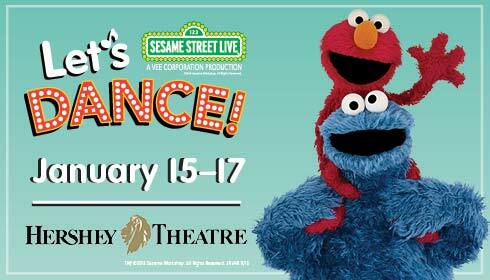 Get ready to cut a rug with your favorite, furry Sesame Street characters! Sesame Street Live’s Let’s Dance is coming to Hershey Theatre along with twelve loveable stars..Cookie Monster, Elmo and Grover among them. This show features two live performers (of the human persuasion! ), while Cookie Monster gives a lesson in ‘all “feets” to dance, Ernie will be sharing a Sesame Street favorite, “Shake Your Head One time” and Elmo uses his imagination to “Do the Robot.” Joining the show will be Bert and Ernie, Oscar the Grouch, Big Bird, Abby Cadabby, Rosita, Telly Monster and Zoe. And the best part? Not only do these wonderful characters put on a spectacular show, they are ready to rock out and dance with the fans! 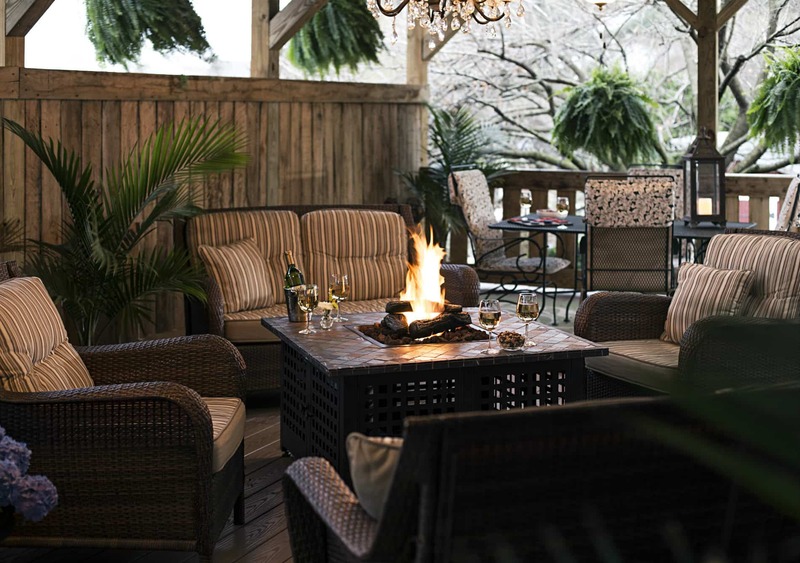 The perfect fun for a winter day..
Book now at 1825 Inn Bed and Breakfast right next to Hershey PA…treat yourself to a stay at the Inn..you deserve it!